Maximize your investment in a new roof or roof repair by paying attention to these four elements of an energy-efficient roof that can significantly lower your energy bills, not to mention extend the roof's lifespan. 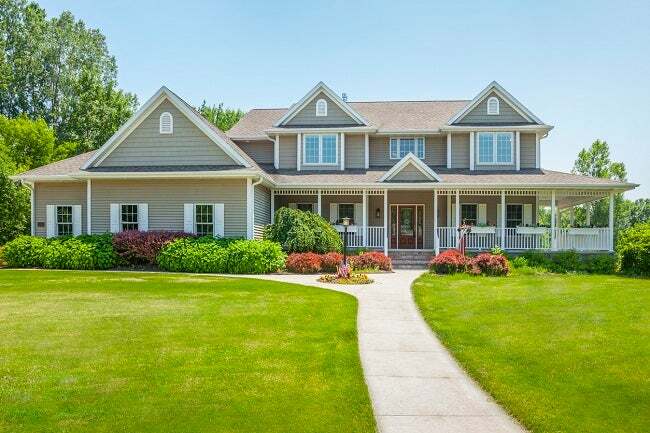 For many of us, our attitude toward the roof is pretty much “out of sight, out of mind.” It’s only when something big happens—say, a storm causes damage, or a home inspection uncovers previously hidden problems—do we pay the roof the attention it deserves. But even in the absence of a crisis, the roof deserves a closer look, particularly because a roof offers great potential for conserving energy and, in turn, holding down utility bills. 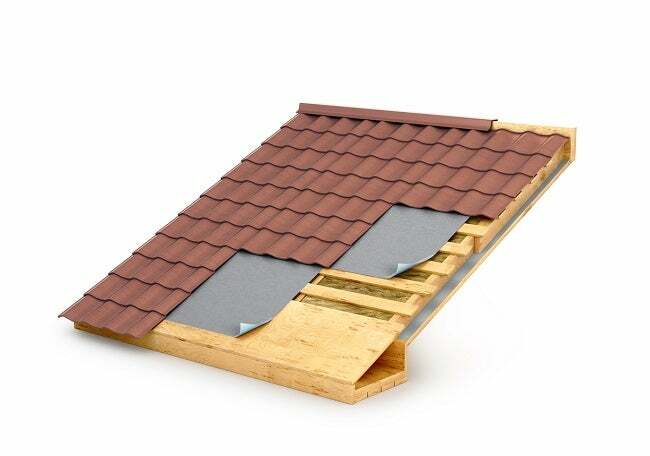 Are you taking advantage of all the ways in which your roof can save you money? To find out, contact the professionals at Sears Home Services with a roofing inquiry, and arrange for a qualified representative to perform a detailed assessment of your roof’s condition. Any number of issues can contribute to high cooling and heating costs, but you can start bringing those costs down by installing a new roof or repairing an existing one, keeping in mind the four important factors outlined below. The best time to address a roof’s efficiency is during a reroofing project. But as roofs cost many thousands of dollars in materials and labor, homeowners often put off replacement until it’s absolutely necessary. If, however, you’re just not ready to spring for new shingles, you may still be able to improve the energy health of your existing roof by upgrading your attic’s insulation. “Not only will adequate insulation extend the life of a roof,” says Jim Eldredge, Product Manager for Sears Home Services, “it is the number-one thing that translates into energy savings for that roof.” This layer of insulation creates a barrier that reduces the amount of thermal transfer between a toasty attic (or a frigid one, depending on the season) and the temperature-controlled air in the living portion of the house. Sears Home Services will bring an attic’s insulation up to code when necessary during a reroofing project, but you don’t have to wait until you’re ready to install new shingles to make this energy-saving improvement. You can add insulation to your attic at any time. 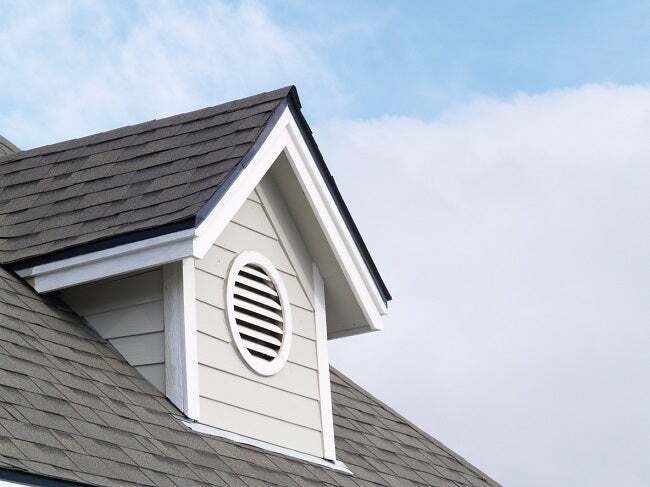 It may seem counterproductive to go to the trouble of improving attic insulation only to then add vents that admit outside air into the attic, but fresh air plays a vital role in roof health. 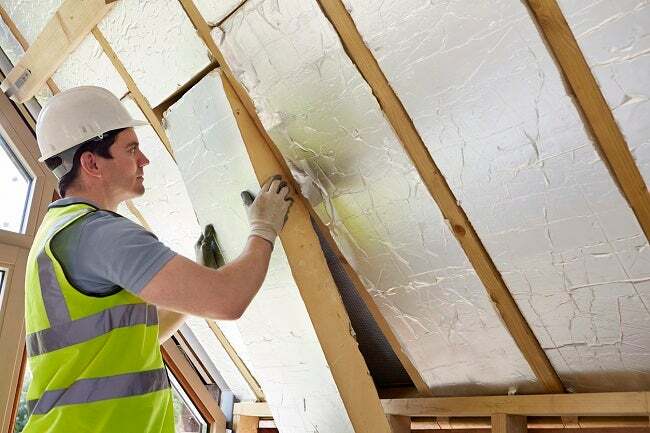 While insulation serves as a thermal barrier between the living space and the roof, the attic itself can become extremely hot during summer months. Without some sort of ventilation, excessive attic heat can warp roof decking and shorten the useful life of the shingles. It can even pass through the insulation to the rest of the house, forcing your air-conditioning system to work harder. Intake vents, which draw fresh air into the attic, are placed along the lowest points of the roof, often in the soffit beneath the eaves. When paired with exhaust vents, which are positioned higher on the roof, a natural airflow circulation process occurs. Cool air enters the intake vents, warms, and then rises to the top of the attic, where it exits through the exhaust vents. This natural process keeps extreme heat from building up in the attic. 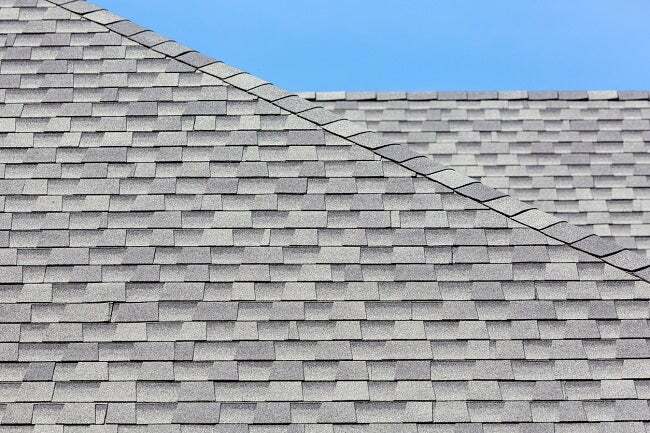 “During a reroofing project, we will inspect the existing ventilation and, if necessary, install additional vents to provide adequate ventilation for that home,” Eldredge says. With proper attic ventilation, the roof will last longer and help keep home cooling costs down. If you’ve ever put your hand on a black car that’s been sitting in the sun on a hot day, you know how blistering hot its surface can become. A similar thing happens to dark roofs—they absorb more heat from the sun than light-colored roofs, and as a result, more heat is transferred to the underside of the roof deck and to the attic below. Another energy-saving option that can help reduce heat transfer from the roof to the attic is the use of a radiant barrier. “It looks a little like you painted the underside of the roof deck with silver paint,” Eldredge says, “But it’s actually a coating that helps reflect the heat away from the attic.” The result? Less solar heat gain. A radiant barrier is usually applied during a reroofing project that requires the replacement of the roof’s deck, or sheathing. Used in tandem with any or all of the other practices listed here, a radiant barrier can help your roof play a part in lowering heating and cooling costs and reducing your energy footprint.